The Atlanta Falcons, despite a loss in Seattle last week, are one of the top teams in the NFC right now. They sit at 4-2 and are preparing to welcome the San Diego Chargers to town this Sunday. Those Chargers are coming off of a Thursday Night Football win where their sweet color rush uniforms caught our eye. 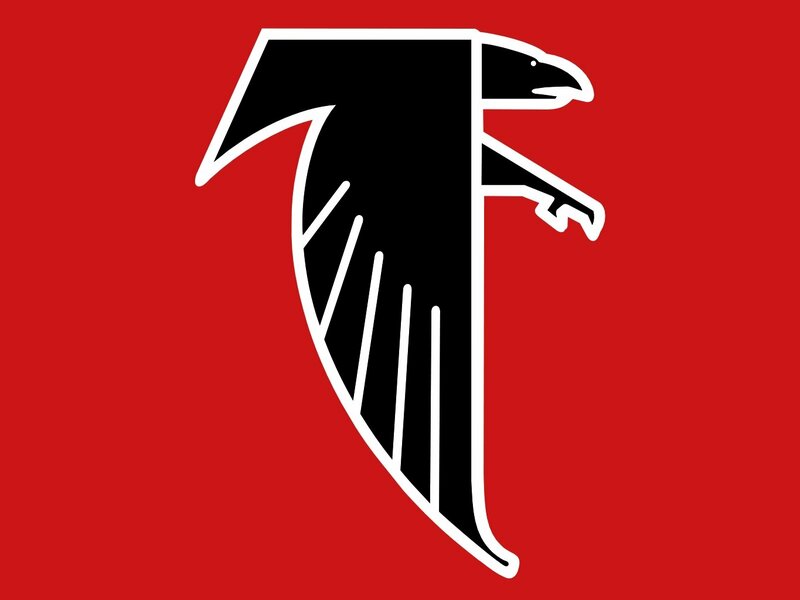 The Falcons wanted to join the club. These are fantastic. Just totally and completely gorgeous. Atlanta has one of the best color schemes that any team in any sport can have (red, white, and black), so it’s hard for them to put out an ugly uniform. These are exquisite, and they’re going to be beautiful as the Falcons play in one of this week’s more underrated games against the Chargers. What do you think of these Falcons throwback uniforms? Let us know! Comment below, Email me at RJ@RJOchoaShow.com, or Tweet to me at @RJOchoa! Same Old Cubs: Is Chicago In Real Trouble?